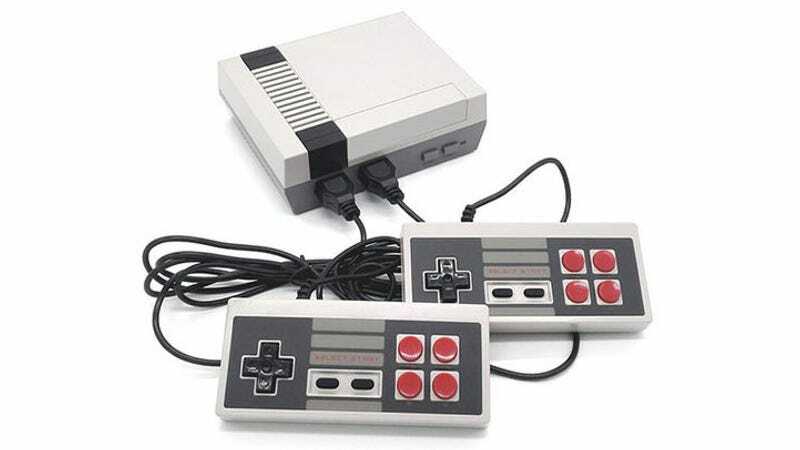 This Retro Gaming Console is reminiscent of the NES, and comes preloaded with over 600 games, including remakes of classics like Super Mario Bros, Galaga, PacMan, and more. It comes with two controllers, and easily connects via HDMI for instant gameplay. It’s normally $300, but you can get one today for just $50. See full details here.